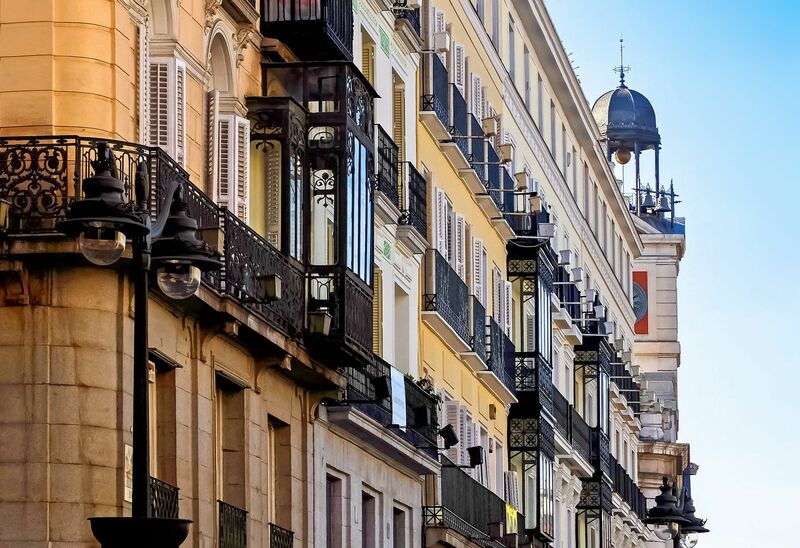 “Some years ago I bought myself a nice little apartment in the centre of Madrid. Of course before signing the deeds I asked about the amount of the monthly community expenditures, and made sure there were no budget overruns due to renovations or repairs in the building. Cases like Angela’s are unfortunately all too frequent, because when we find a place that we fall in love with, we tend not to think about the possible problems or defect it could be hiding. Let’s see what the most common hidden defects and problems are, and how your buyer’s agent from Property Buyers by Somrie can help you find out about them and make your purchase safer. This is by far the most common problem: defects in the structure or installations that are not visible at the time of purchase, but which can later make necessary -or increase the cost of- a renovation. For example, the original owners might have painted the walls and changed the flooring, but not have renovated the grid circuit or plumbing. Or they might assure you that a certain partition can be removed, when in fact it is a load-bearing wall. To avoid nasty surprises, your agent will hire an architect, who will draw up a full technical report on the place we are interested in. An architect can detect and inform us about these kinds of details, and give us a fairly good idea about what needs to be renovated, or what could cause us problems down the road. He or she will know how to recognise the specific pathology that a building can suffer based on its year of construction and can quickly detect if there are any additional problems with the installations or structures both within our dwelling and in the whole building, including facades, roofing and patios. The important thing is to have all this information available, so that the buyer may run the numbers and make the right decision! 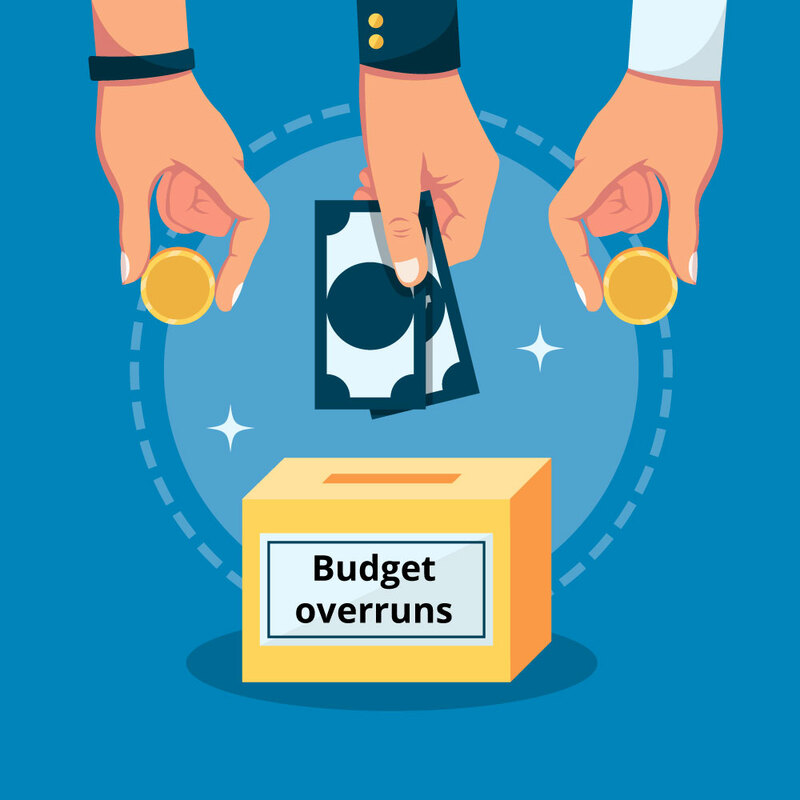 Budget overruns in the Home Owners Association (HOA) are usually due to repairs or renovations that become necessary in the building and which have not been budgeted for, making it necessary for the neighbours to pay an additional amount on top of the usual monthly community expenses. It is relatively easy to find out whether there are any of these additional expenditures at the moment of the purchase, but it is not so obvious when certain repairs have been deemed necessary and approved in a past HOA meeting, but the actual works don’t start until much later, for example because of difficulties in finding the right company for the job. In this case the buyer is acquiring the obligation to pay for something that he or she did not even know about. To avoid this kind of problem, a buyer’s agent will ask the Community Administrator for a copy of the latest Technical Building Inspection report, and the minutes of the HOA meetings from up to 3 years prior to the purchase, where they can see out if there is any mention of works, renovations, or repairs that are due to be done in the building. Future relationships with the neighbours cannot really be predicted, but there are certain things that can be a sign of on-going problems, such as neighbours that regularly default on their payments, or lawsuits within the community. 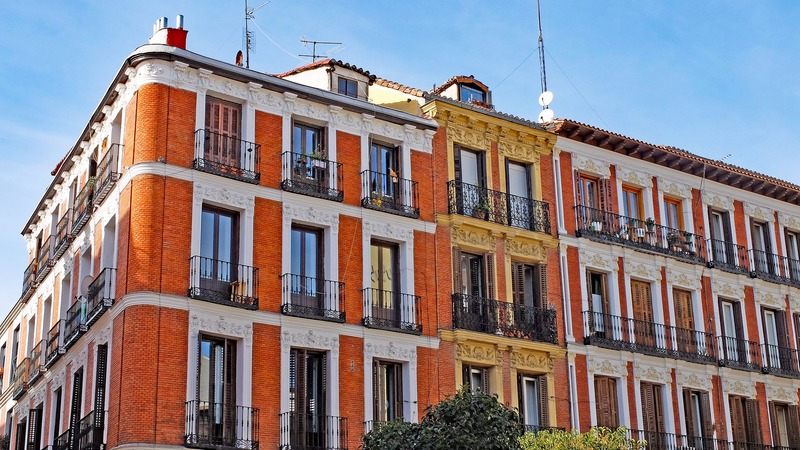 Or the HOA might have agreed to completely forbid short-term leases of any apartment in their building, which might affect your ROI if you are buying to lease. To find out about these kinds of things, your buyer’s agent will talk to the Property Administrator or the President of the HOA, and will ask for a copy of the Statues and Co-habitation Rules, if they exist. The Property Administrator is also obliged to disclose if there are any neighbours that default on their payments, or if there are squatters in the building, and how the community is dealing with the situation. 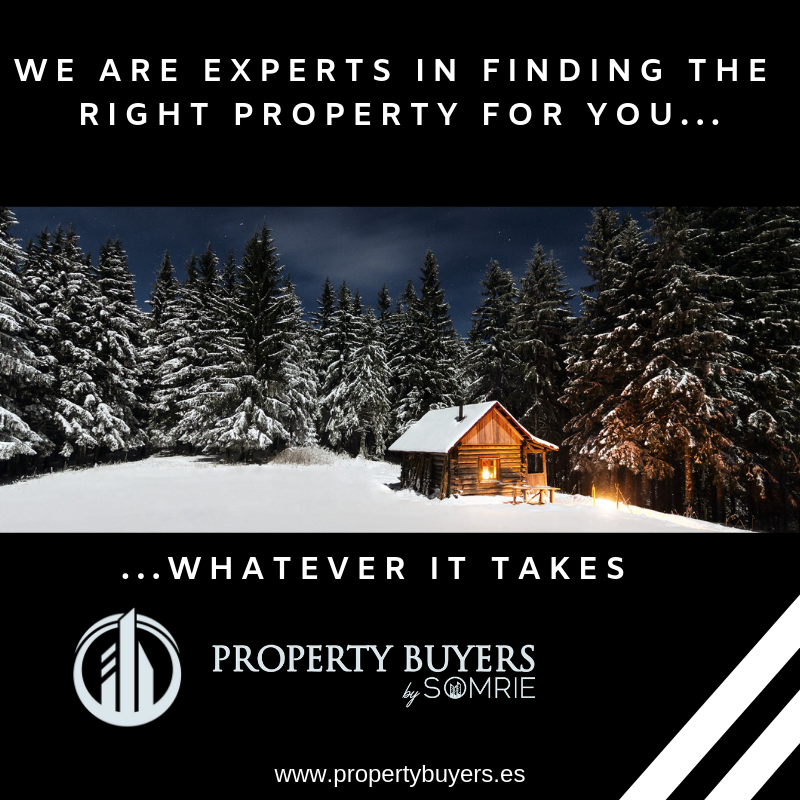 Again, a PROPERTY BUYERS BY SOMRIE agent’s goal here is to have all the information on hand, to help our client make the best and most informed decision possible. Imagine you buy a wonderful apartment or house, and a year later, and they build a tall building or a highway right in front of your window. Urban planning might affect very directly both the actual monetary value of our property and our perceived value: eg. we can no longer enjoy a beautiful view from our window. To get a heads up, the buyer’s agent will consult at the City Council to see if there are any plans, approved or pending, which might affect the surrounding area of the property the client is interested in. To sum it all up, when we are about to buy a certain piece of property, no matter how much we love it, it is very important not to rush into the purchase blindly. There are many things that the current owners might feel disinclined to share, or might not even be aware of! A buyer agent will act almost like a Private Eye, and try to gather all the available information about the property, so that you, the buyer, can make an informed decision on whether to purchase the property or what amount to make an offer for. 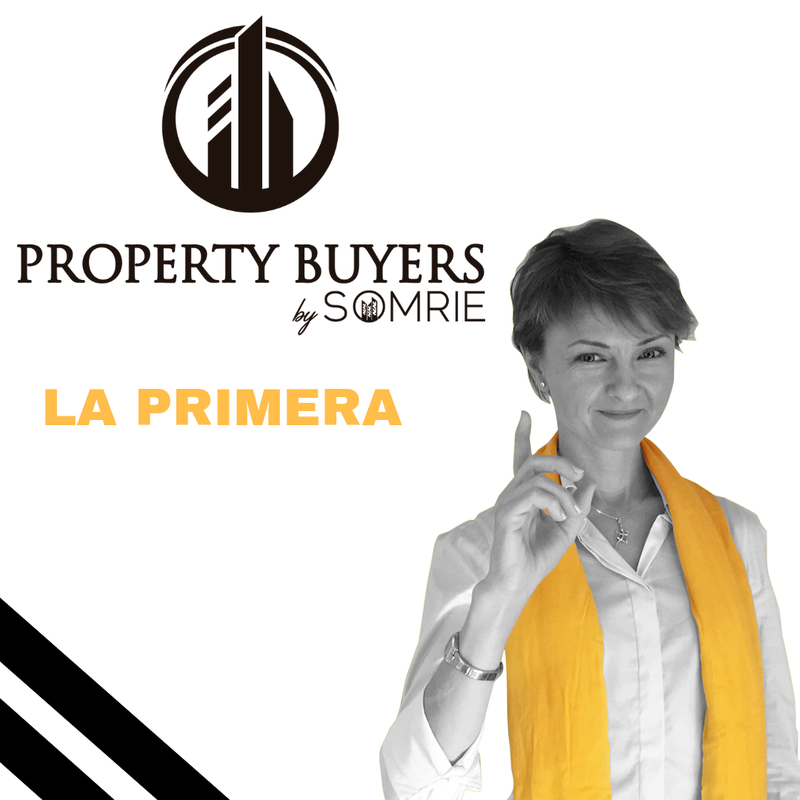 If you want to get the Buyer´s Guide in which Agnes Csomos explains everything you need to know to buy a house successfully click on the image and download it for free.